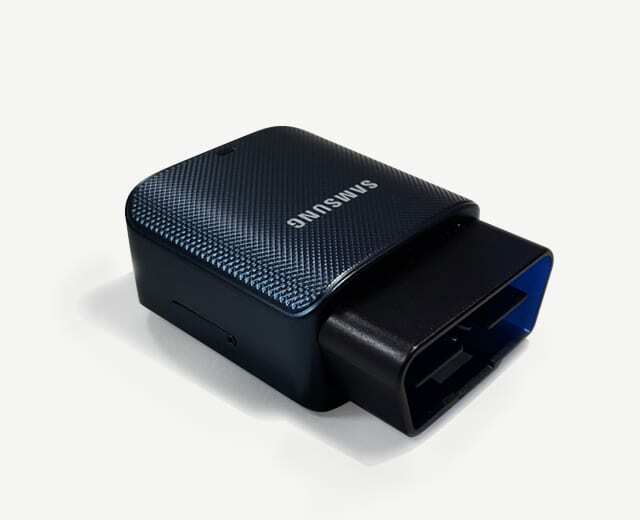 Earlier this year, Samsung launched the Connect Auto– A smart Automobile accessory that connects to a Car’s OBD II port (any vehicle with a OBD II port actually). This accessory provides features like On Board Diagnostics, in Car LTE-WiFi, a Virtual assistant that monitors the condition of the Vehicle and provides necessary solution, etc. The results are displayed on a connected Android or iOS device. 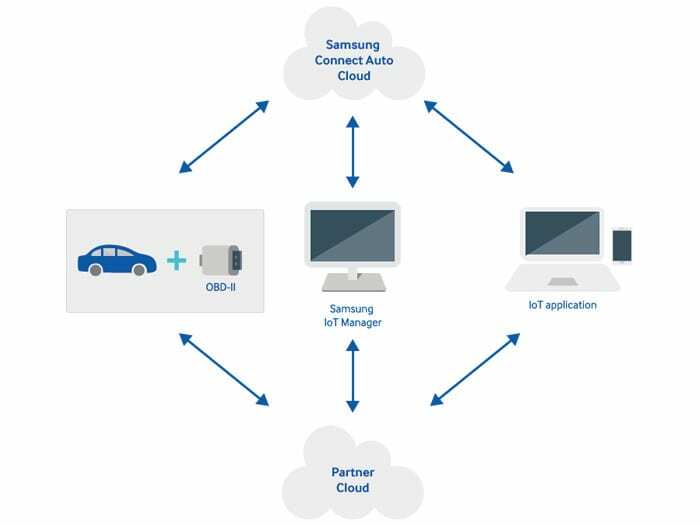 Samsung Enterprise Alliance Program (SEAP) have now announced that the SDK of the Connect Auto is available for interested partners. Interested partners are required to hold a SEAP Partner account or enroll for one from here. 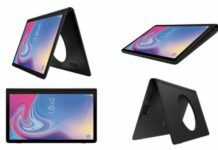 The SDK provides access to a cloud server for the device which can either be the Samsung’s own Connect Auto Cloud or the Partner’s own cloud service. 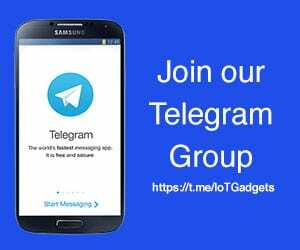 This cloud server will fetch data from the Tizen based Connect Auto device and will be used in the Samsung IoT application. The SDK of the app will also be available for the partners to integrate their services into the system. 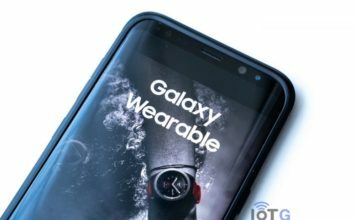 The entire software and hardware will be secured by Samsung Knox and Embedded Secure Element (eSE) respectively. 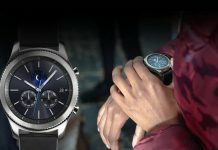 Currently, AT&T are providing 4G LTE connectivity for the connect auto’s portable WiFi feature, but with the availability of the SDK more carriers are expected to jump on-board and should be a pointer at a near launch of the accessory globally.